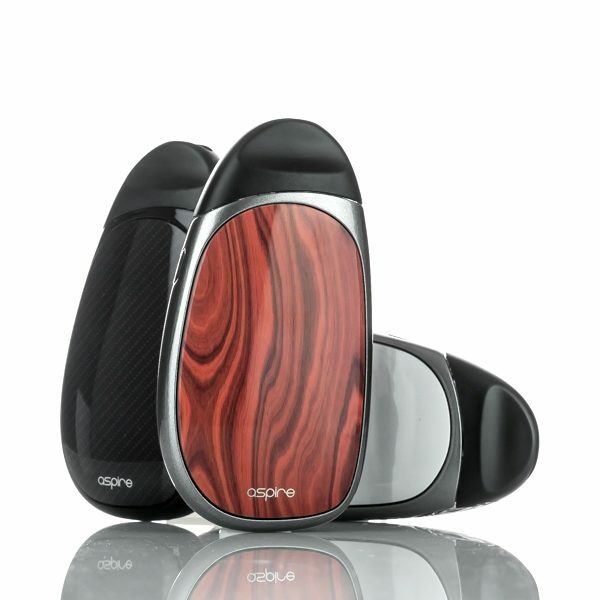 with the launch of many pod systems on the market, Aspire have led the way in our opinion, especially with the likes of the ‘Spryte’, the ‘Breeze’, ‘Breeze2’ and the ‘Nautilus AIO’, Aspire have catered to every possible need for any vaper. So where does the Cobble sit? 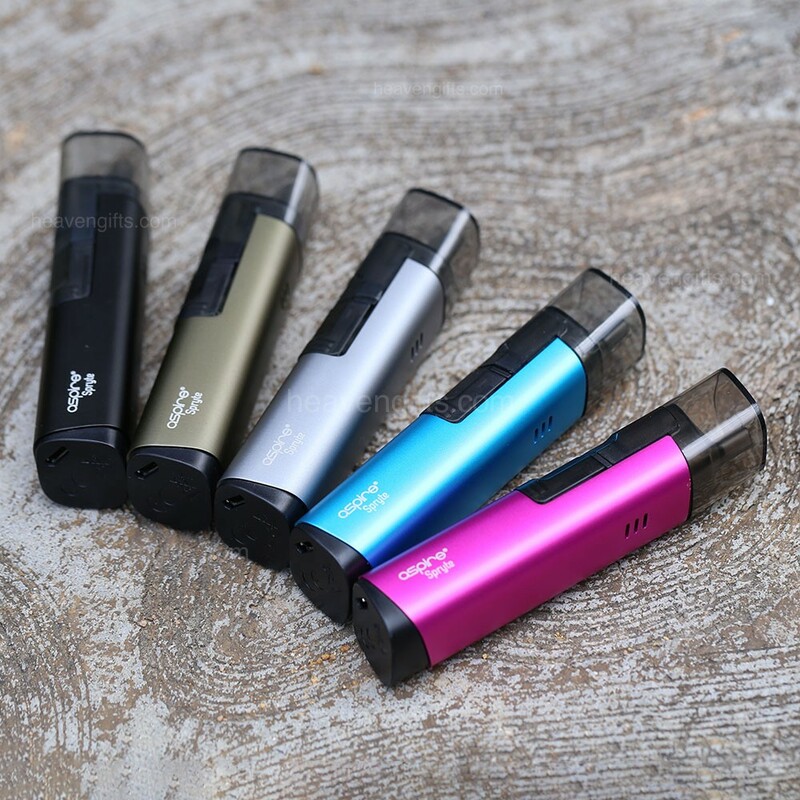 That’s an easy one, it sits where ever you want it to, whether it’s in your handbag, in your pocket or at home, this really is a versatile bit of kit. 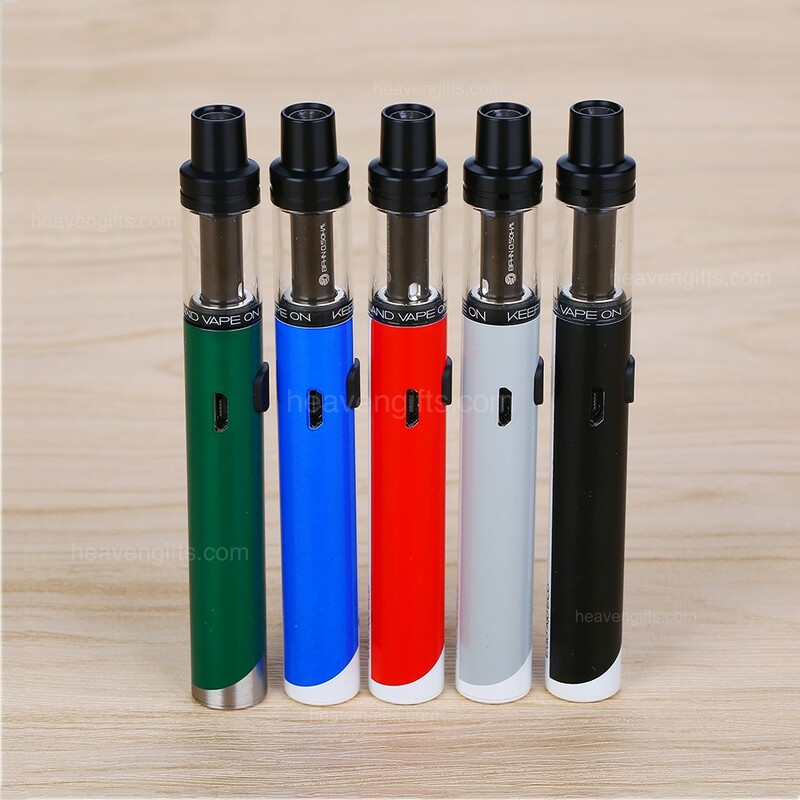 It is ideal for nic salt or above Ohm liquid, the flavour lacks slightly compared to some of the others mentioned, but my word is it compact and reliable aswell as durable. 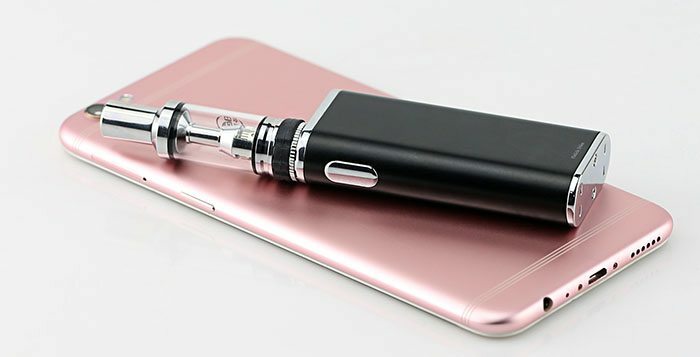 Moving on to battery life, we’d nominate this for anyone around the 10-15 a day habit if it’stneir first vape, or as a back up mod for anyone else. 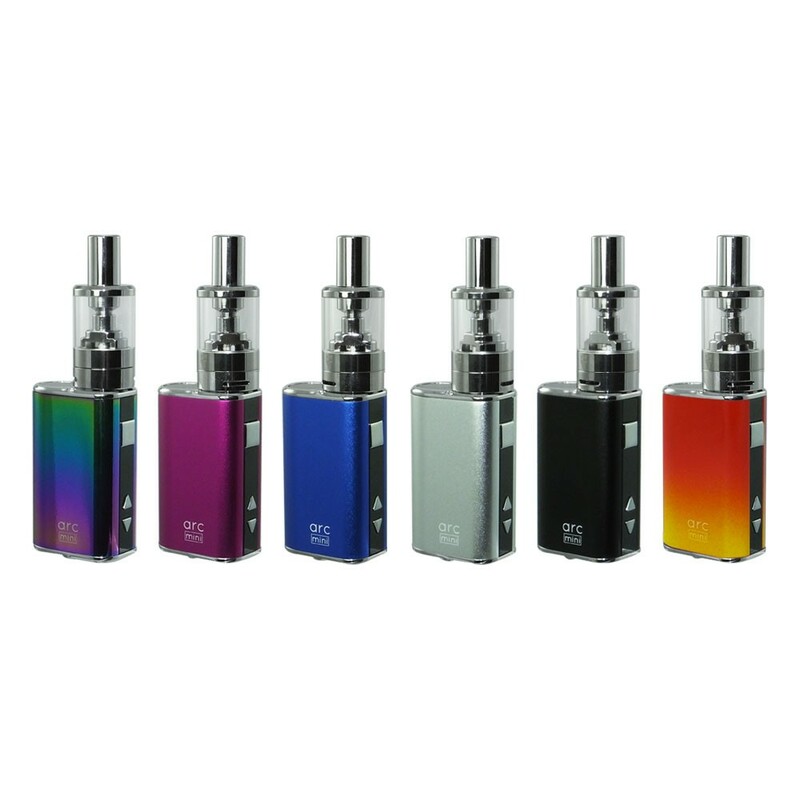 A great product that you’d come to expect from the true masters over at Aspire.